Alright guys, so Square Enix and Disney have already given us all the information to figure out what world they're going to announce next. I have solved the mystery and I'm here to show you what I found. First of all, let's take a look at a world we've been shown already. Right now you're probably thinking, "but End, how could knowing about the Toy Story world tell us what the next world will be?" The answer to that question is so obvious that you'll be smacking yourself in the forehead after you find out what I discovered. Think about it, what other popular Disney franchise has toys? THAT'S RIGHT. It is clearly obvious what Tetsuya Nomura means by all of the clues hidden throughout the KH series. Think back to Kingdom Hearts 2 in the Mulan world. Do you remember what Sora said when he was in the snow? Neither do I but the point is that Sora knows how to handle the cold. This lead many people to believe that Nomura was hinting at the possibily of a Frozen world, based on the popular animated movie Frozen. This idea became null though once they revealed the Rapunzel world, from the less popular animated movie Tangled. Frozen and Tangled both have towers in their movies and I don't think Square Enix wants to have two worlds with towers. That would be crazy! This is why I went hunting to find the answer to why Sora could handle the cold so well. A Club Penguin world just makes sense. Donald is even already a bird. For my final piece of evidence, take a look at the final message of Club Penguin's online game website before it closed. It says "the connection has been lost," could this be a reference to the connection Aqua had with Terra and Ventus before she lost them at the end of Birth by Sleep? Aqua means water and Penguins are well known to swim in water. 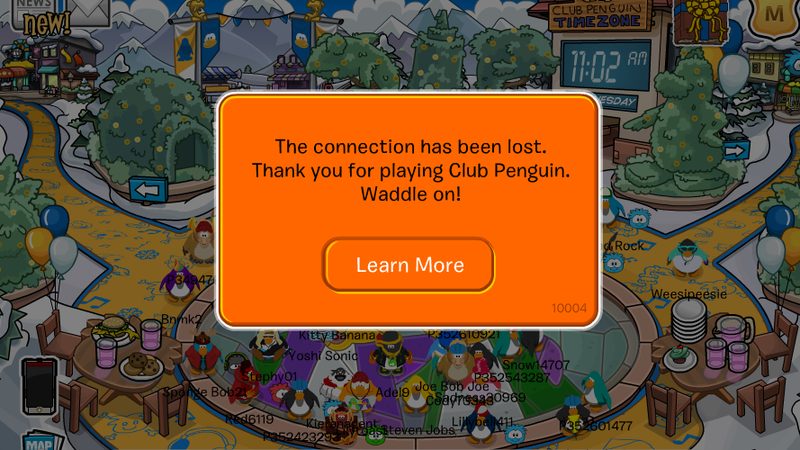 It also says "waddle on" which clearly shows there is more penguin to come in the future, since penguins waddle to walk. This could also be a reference to the Kingdom Hearts 2.8 Final Chapter Prologue box art where Sora is walking. If Sora turned into a penguin he would be waddling and not walking. Think about it. I'm sure this is enough evidence to convince you all that there will be a Club Penguin world in Kingdom Hearts 3. If you have any additional proof towards this clear fact please let me know. The truth has been made clear and I had to let you all know the exciting news. 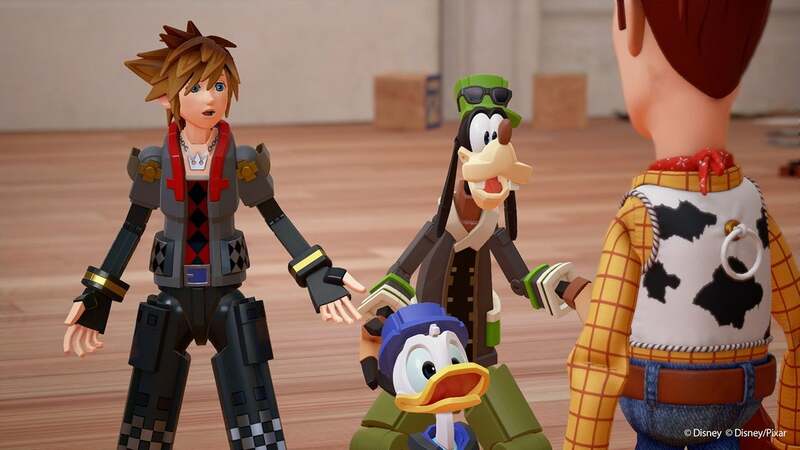 EDIT: So it seems the mods think the world isn't ready for this exciting info since they moved the thread from KINGDOM HEARTS 3 to Forum Insanity, but don't be discouraged! There is still hope for a Club Penguin world, the evidence is all there. Waddle on, wielders. -Sora can't use Dodge Roll in Penguin Form, but he gets a maxed out Quick Run in exchange. He can use Drive Forms as well. -Xehanort's motivation for destroying this place is so he can rebuild an old location he visited in his youth: Toontown, which had been demolished decades ago so the penguins could build the city, driving away the original inhabitants. He norts the Card-Jitsu Sensei because of his powers and he goes off to find Herbet P.Bear, knowing that he would be useful in taking over this place. -As soon as Sora, Donald and Goofy arrive in the main part of the city, they begin taking out the heartless. The Keyblade catches the attention of Rookie, he reports it to the EPF. -Jet Pack Guy joins the party. His Limit is him lifting Sora into the sky and Sora dives down, stabbing the Keyblade into the ground and unleashing a shockwave. -The Keychain is a golden puffle and it transforms Sora's Keyblade into the Penguin's Snowball. The hilt is covered in snow and the blade is made of ice with a crown serving as the teeth. -Herbert-Nort is the main boss of this world. The Superboss is an old robot that appeared in the Club Penguin EPF DS game. -All of Club Penguin Island is explorable, even the places that were removed in the original game. There are also plenty of minigames, including exclusive ones not seen in the PC game and the fashion store has all kinds of things for Sora to buy and customize his human form with. -The Nightclub minigame has eurobeat remixes of Disney songs. Click here for an example. Wow! So I'm not the only one who has noticed this wonderful news! I didn't even know all this information I'm so excited! Best world of any KH game. 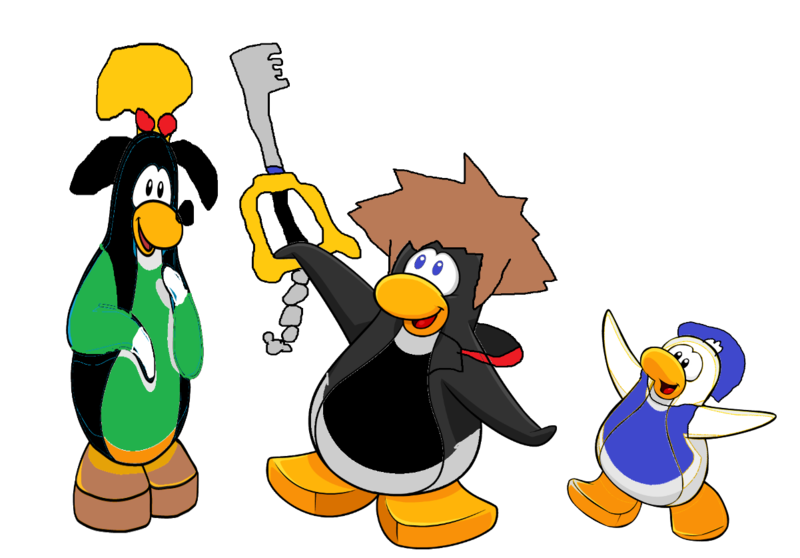 Nomura has redeemed the KH series by introducing Club Penguin. We're also gonna get a special Club Penguin medal to celebrate this reveal.